This nightmare started 8 months ago and has changed the way he sees. Everything. In the wink of an eye Butch’s plans and dreams changed when he suffered a “stroke” in the Retina. 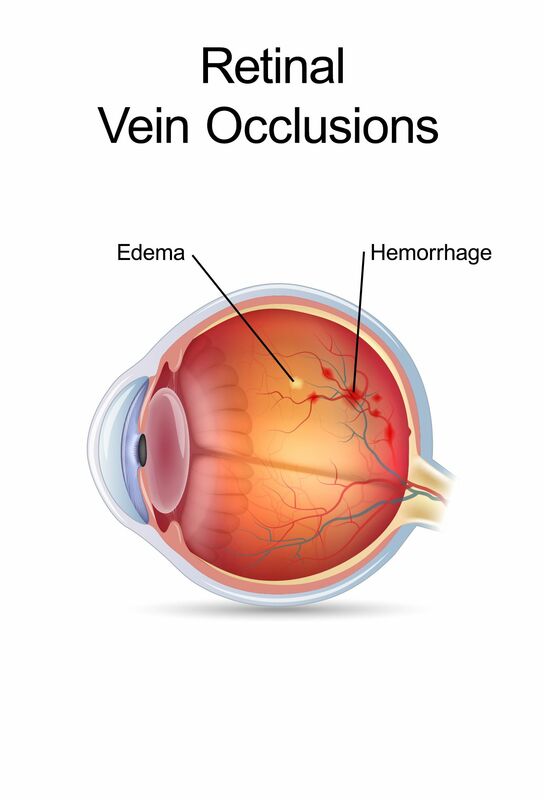 Central Retina Vein Occlusion was the diagnosis. 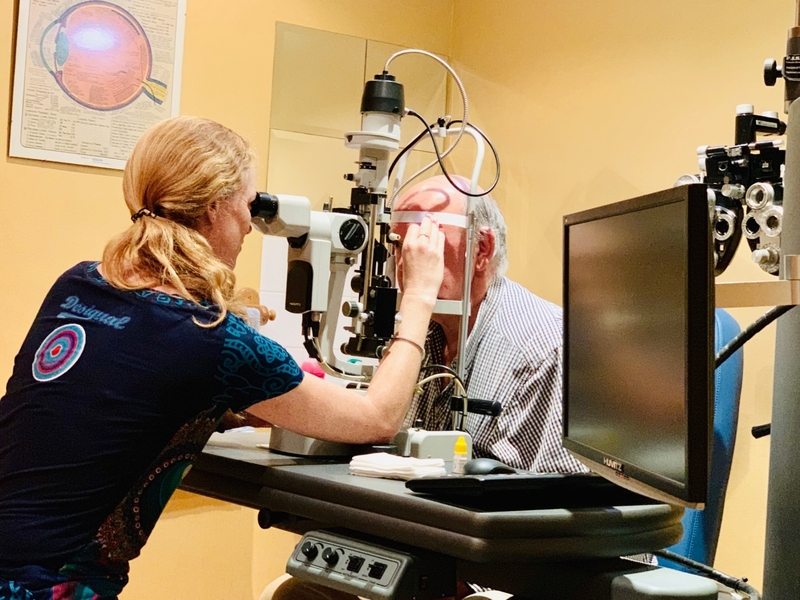 Going from having a clear vision he was left with minimal vision in one eye (only peripheral) and had to make a mental shift overnight. In retrospect we realise now that not enough attention was given to the devastating result of his condition. We’d never heard or considered that one could have a stroke in the eye. Always assuming it happens in the brain. Of course we know that the consequences can be fatal and we’re aware that if it should happen one needs immediate medical attention and rehabilitation. We were literally left in the dark thinking it would disappear in time. One Doctor just shrugged and said “give it time”! Time was exactly what he didn’t have. After months of injections into the retina to reduce the swelling and blood accumulation in the affected area Butch’s doctor suggested he undergoes bilateral cataract removal in the hope of brightening his vision as well as to see the best case scenario and what the treatment, if any would be going forward. Like a sheep to the slaughter he went. 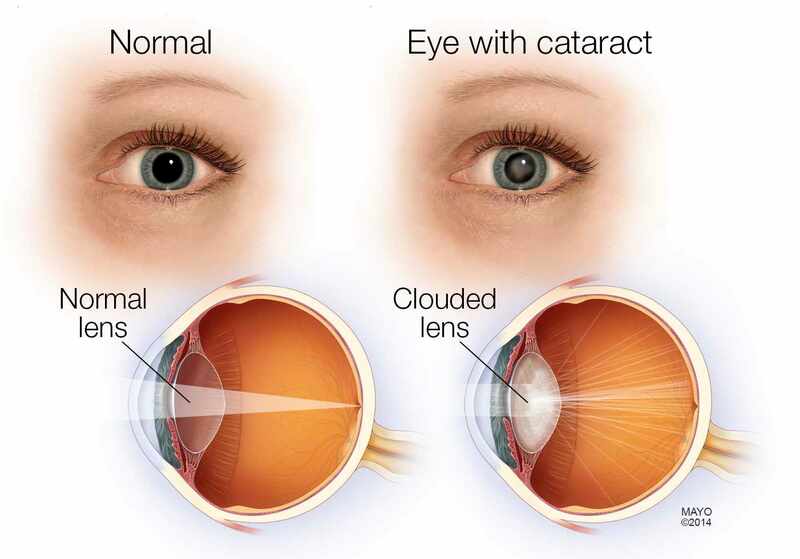 The cataract was successfully removed and a lens inserted. Next day Carina removed the eye patch and with bated breath we waited. He opened his eyes and saw the light. Sadly the vision in his bad eye had not improved at all. But. He adhered to instructions and administered his drops and douched his eye as prescribed. At night I’d wake up periodically, my first thought “the Eye” and prodded him in the ribs, this time not because he was purring, but to turn himself. For a week he could not put any pressure on the eye even in sleep. He was the model patient and his recuperation was painless and swift. We’d go out and he’d swagger off with the darkest spectacles I could find in my box of discarded specs. During the day he has no problems driving, but, his night vision is a little dubious. I take the wheel. 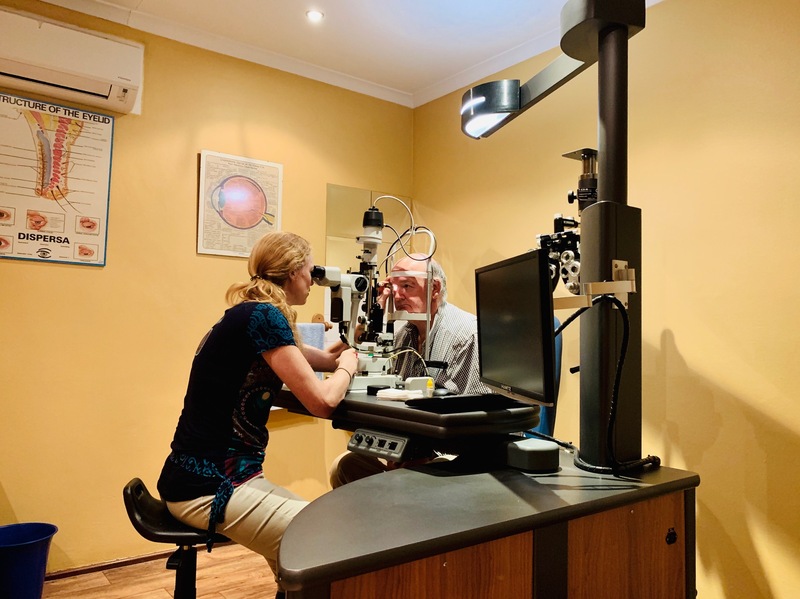 His left eye, the good one, also had a cataract and so it was that he returned to have that done and a lens was implanted to improve his vision. He took extra special care in his recuperation and dutifully followed Drs Orders. Everywhere we went a little cool bag accompanied him with his drops and paraphernalia which had to be administered religiously. My heart broke when I picked him up at the Eye Hospital. A forlorn figure sitting quietly on a bench, hands folded in his lap patiently waiting for me. The large white eye patch dominated. With trepidation I walked up and took his arm, which he shrugged off dismissively to walk unaided to the car, using his dodgy right eye. I was impressed. He returned to Dr. Carina Slazus on Tuesday for his post-op examination. She was bowled over when he read all the letters perfectly. He got a perfect score when reading even the tiniest letters. The operation was a huge success. Recuperation is still ongoing, in a months’ time he will know what the results are and what his prognosis is. Although compromised, he is confident the news will be good! During a visit with a friend, a GP in Canada, the “eye” was brought up. After listening patiently he asked. Why did it happen and has Butch had a physical examination to find the cause. If it could happen once it could surely happen again. He wisely suggested that Butch see a Pulmonary and Vascular Physician. He saw Dr. Roos on Tuesday. A thorough physical examination was done, all sorts of tests were performed and samples collected for the Pathologists. I am relieved to know what we’re dealing with now. Exercise, diet, a regime of medications and permanent lifestyle changes will have to be made and adhered to. 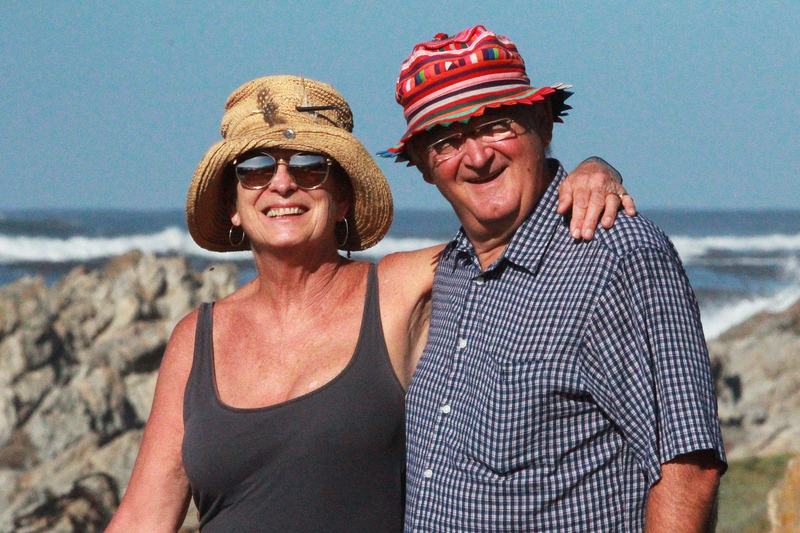 It is not easy, the shock has been great but, Butch is determined and I know he has the will to overcome his setbacks to continue a long life of adventure, fun and travel. Onwards and upwards is our mantra. 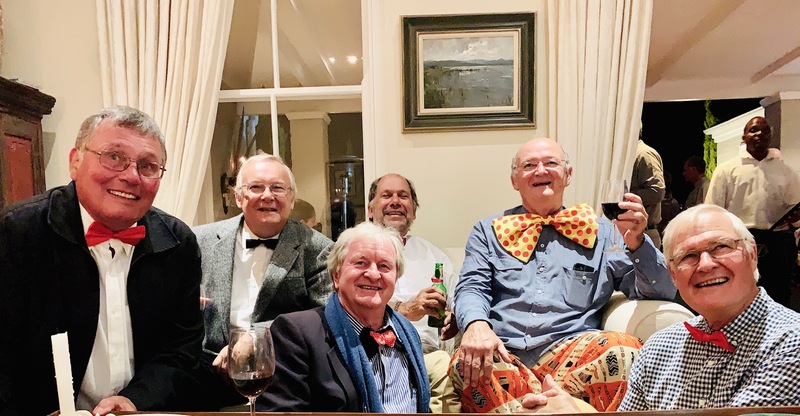 He is still the guy with the biggest bow tie, best stories and a great sense of humour. Once again I realise it’s not what we do in the latter parts of our lives that will determine the quality of our lives in our dotage it is what we did when we were young and carefree that will determine the quantity of time we have at our disposal. Sometimes of course, hereditary diseases will determine our lot, fortunately, we are forewarned, but, should take them seriously. My Millennial son reminds me constantly that they have all the answers and will be the generation that successfully keeps the Baby Boomers’ ball rolling onwards. Google is their friend after all. I hope so as I remind him hindsight is 20/20 I say with foresight. Butch will always be grateful for the support he receives from the many hundreds of readers of my blogs, our friends, family, colleagues and strangers who have shown an interest in his well being and progress. I believe this has often, when he's been dunked in the dark, been the inspiration he's needed to move forward. We thank you for the kindnesses shown. A friend in need is a friend indeed.